Following on from his Julian Plenti Lives... EP, which was released earlier this year, Paul Banks (Interpol) has announced details of a new album. 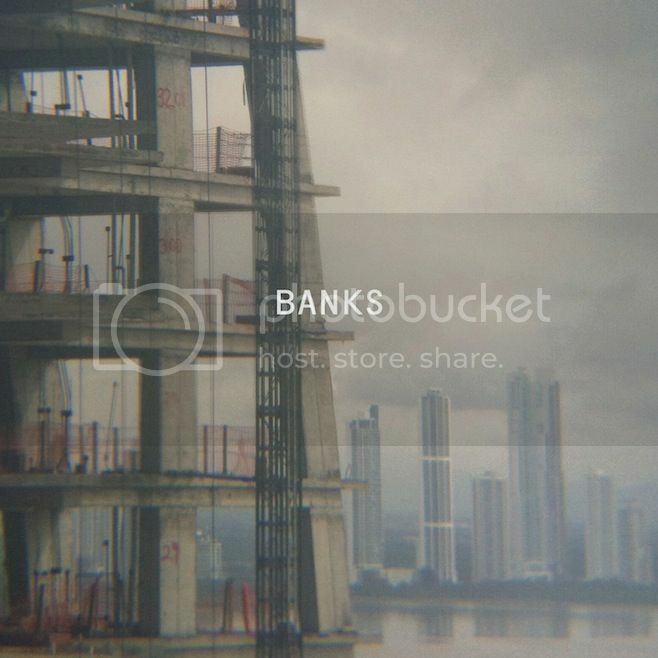 The album, which is imagintabely titled Banks, will be released on October 22nd via Matador Records. You can listen to the first single from the album, 'The Base', below the cover art.